Certainly, being sixty doesn’t mean you have to run to the hairdresser’s at the day of your birth and change your image dramatically. But it means something special happens to your body and general looks and you have to look at yourself differently. 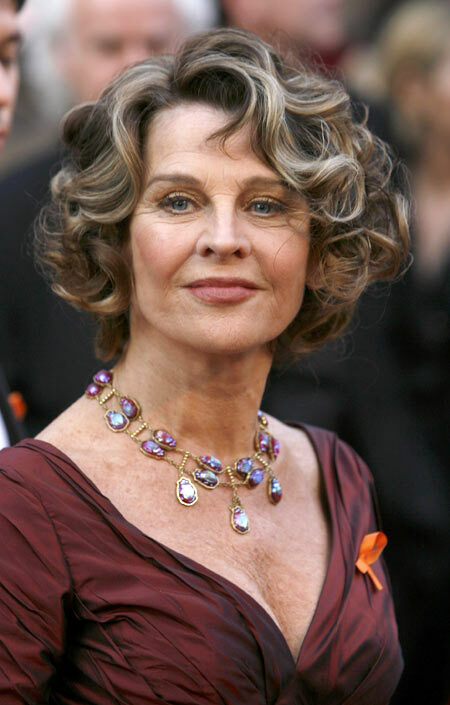 Women over sixty can rarely boast of thick healthy hair which they can demonstrate. The hair is thinning and paling and you have to think properly to understand and change your image. “What hairstyle to choose?” is the question asked by many women all over the planet and we are here to help you. 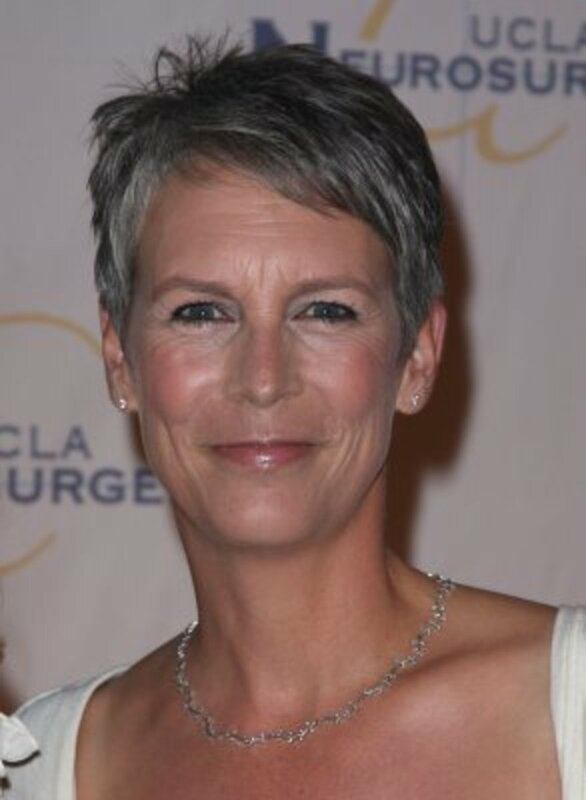 Here are the best hairstyles for women over 60 for the next year. It is an ideal variant for women with very thin hair as it hides this hair problem. Your hair is cut very short and is made in spiky locks which add funny and girlish looks to your general appearance. But remember that your face oval must be quite correct. Otherwise, the look will be spoiled. You certainly will not have to spend much time in the morning doing your hair. All you will need is a handful of gel to fix the spikes and that’s all. You can also dye your hair to add glamour to your image. See how different pixies look with hair dyes. You can change your image easily with a pixie haircut. Make a messy look if you want to look girlish or smooth it down to have an elegant look. It is a universal hairstyle for women of all ages. And it is, of course, among top haircuts for women over 60. Bobs differ in length, grades and bangs, so you’ll surely find the one that suits you most. They can be curly, wavy or straight. Bangs allow hiding wrinkles on your forehead. Inverted bobs make hair look thicker (a good option if it’s not). Graded bobs create a visual effect of lots of hair on your head. Grades make you look lively and active which you certainly need. They remind of rock’n’roll style. Shags are very casual, messy and look “badhead”. The typical features include choppy ends, lots of layers around the crown. It is for almost every hair texture and every hair length. But remember that you will have to spend some time in the bathroom to make your haircut look fresh and stylish. A bit of mousse will solve the problem. It is just a discovery for women over 60, because it best helps to hide thinning hair. It gives air and volume to your hair whether it is long, middle-length or short, straight, wavy or curly. The top of the head is cut shorter while the rest is thinned out to add more air and volume to the haircut. If you style the ends outside with hair products, you will look younger and fresher. You are definitely not recommended to have long hair as your appearance won’t win with this hairstyle. You could have long hair for all your life but 60 is a good age to change yourself. By the way, changing is good as you will always look interesting and amazing. 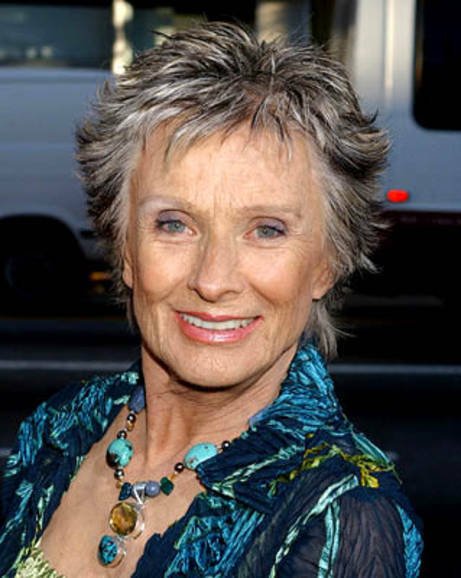 Having short hairstyles for women over 60, you must remember not to cut them over your jawline. What about colors for women over 60 haircuts? This season offers natural hair colors. But if you don’t like your own one, choose those which tend to be natural. Of course, grey hair isn’t trendy. Fair locks are actual as well as black ones. But remember about eyes color, face shape and general appearance to coordinate all these together. The more natural image you’ve got, the younger you will look. We hope that our advice for haircuts for women over 60 was useful and you will find something for you. Look amazing!